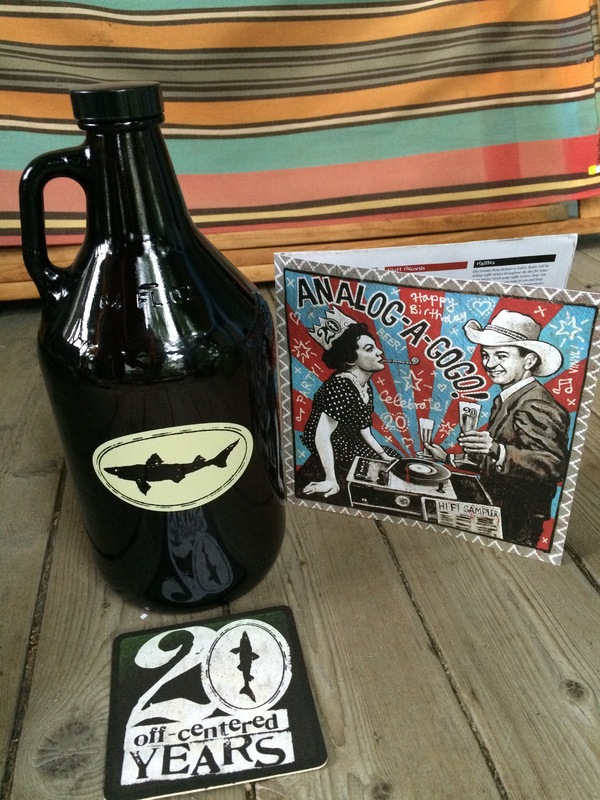 This year is Dogfish Head Craft Brewery’s 20th anniversary! So this Analog was extra celebration and twice as big as last year’s. 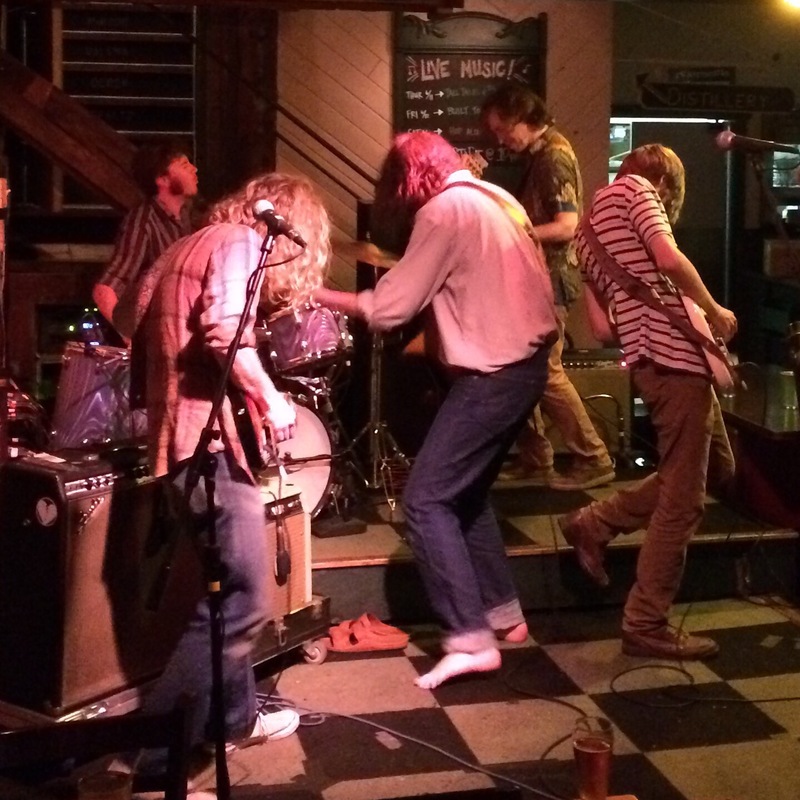 Tall Tales and the Silver Lining played the Dogfish BrewPub Thurs night. 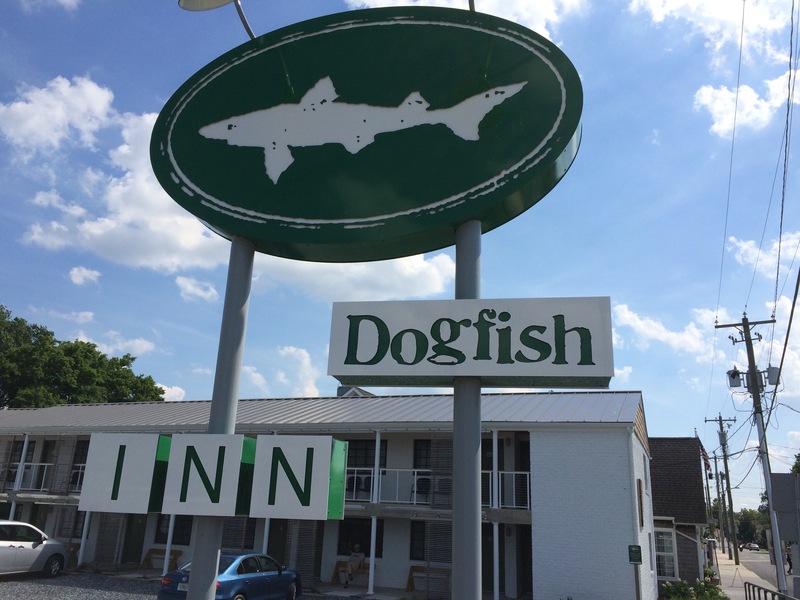 Friday we went to Lewes to check out the Dogfish Inn. 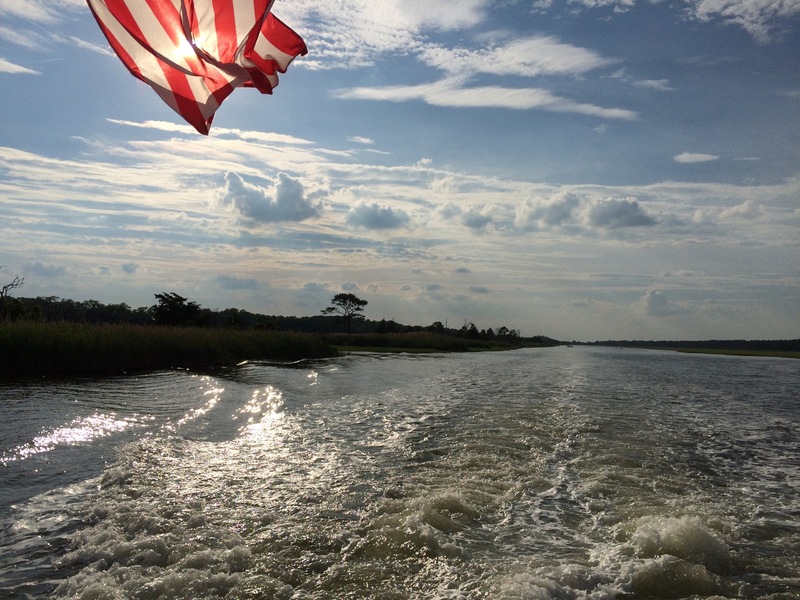 We took a water taxi on the canal from Lewes to Rehoboth through Cape Henlopen State Park. That night we saw Built to Spill at the Brewpub. It was packed, so I couldn’t get a good photo, but they were great. 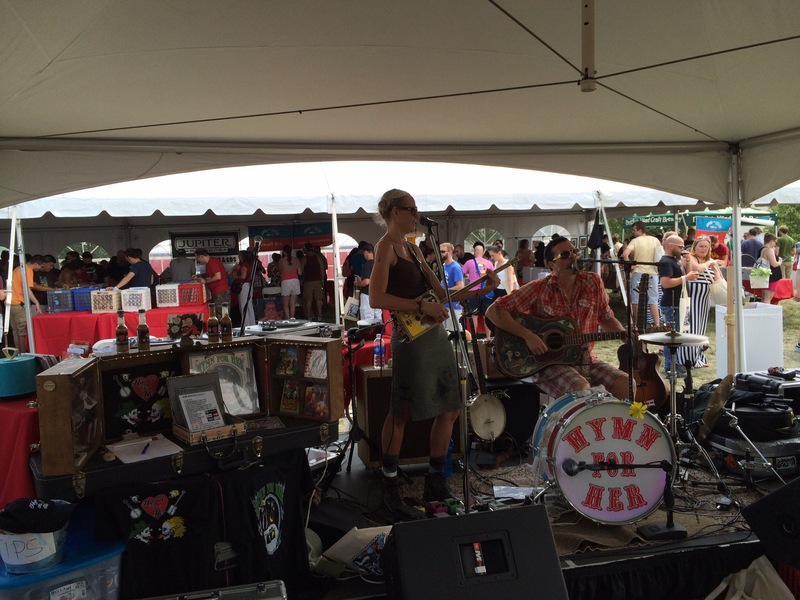 Saturday we set up our booth at the Brewery in Milton, DE for the big beer tasting, record swap, artist and artisan event. 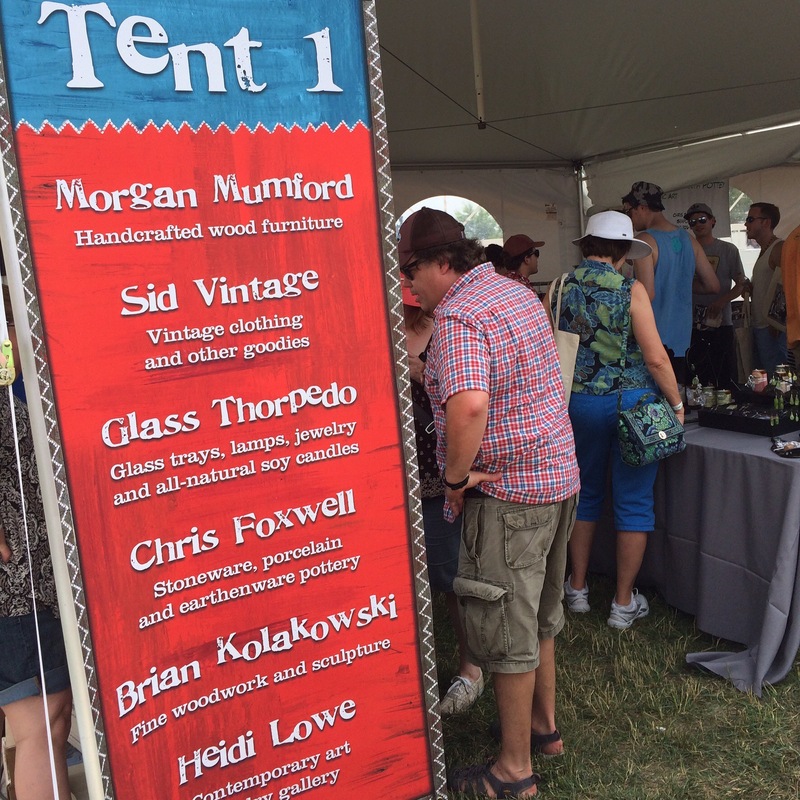 We were so busy I didn’t get photos of the other booths, but definitely check them out. 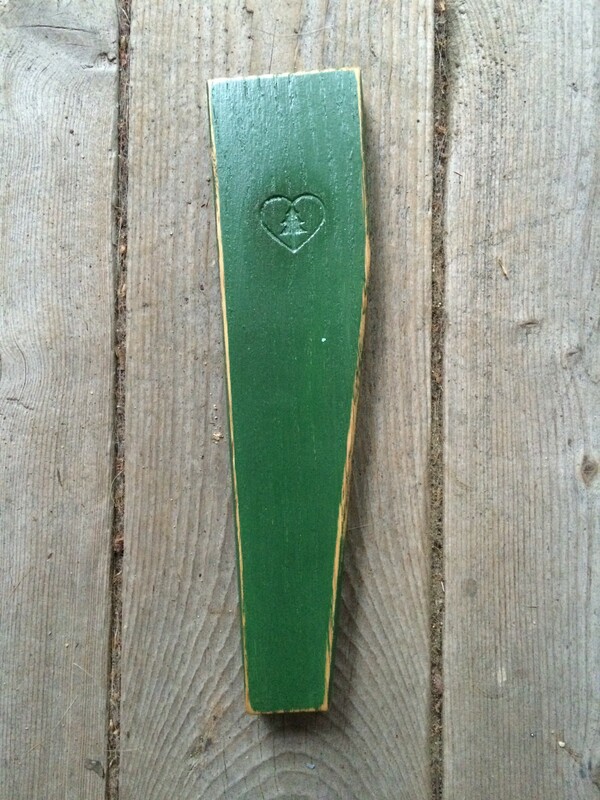 Scored this magnetic bottle opener by Brian Kolakowski. Hymn for Her played. 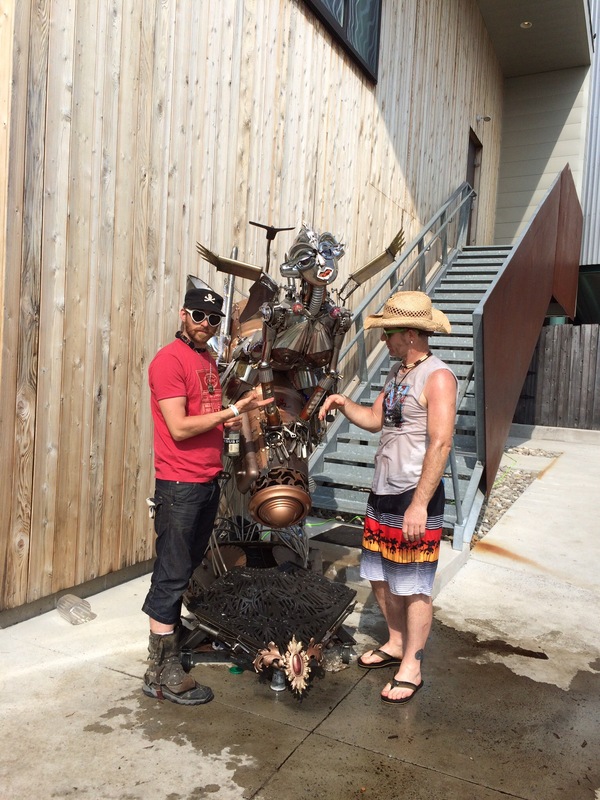 Richard Cawley Sculptural Design unveiled this piece they brought all the way from Portland Oregon. 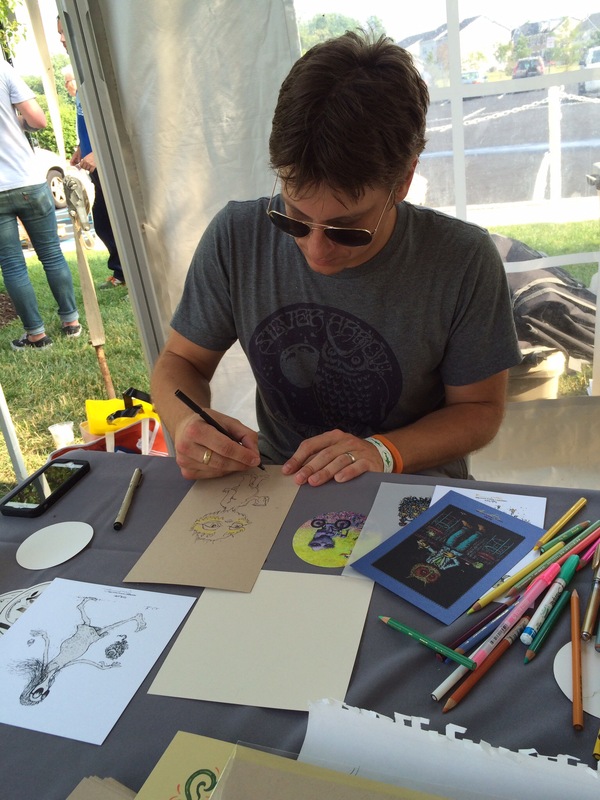 Marq Spusta did original art all day. 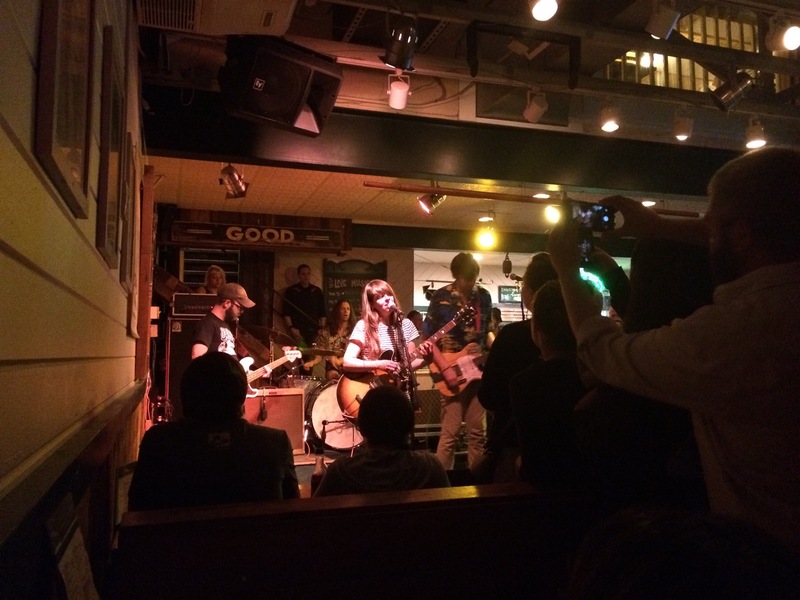 Back at the pub, Hop Along played. Every year we have so much fun and so great to see everyone! Thank you Sam! 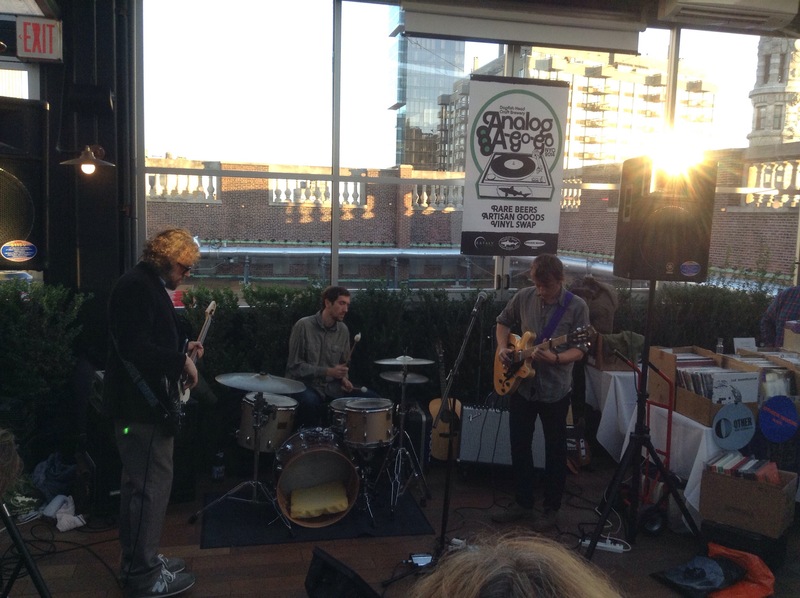 Dogfish Head Craft Brewery’s first Analog-a-go-go NYC was awesome! 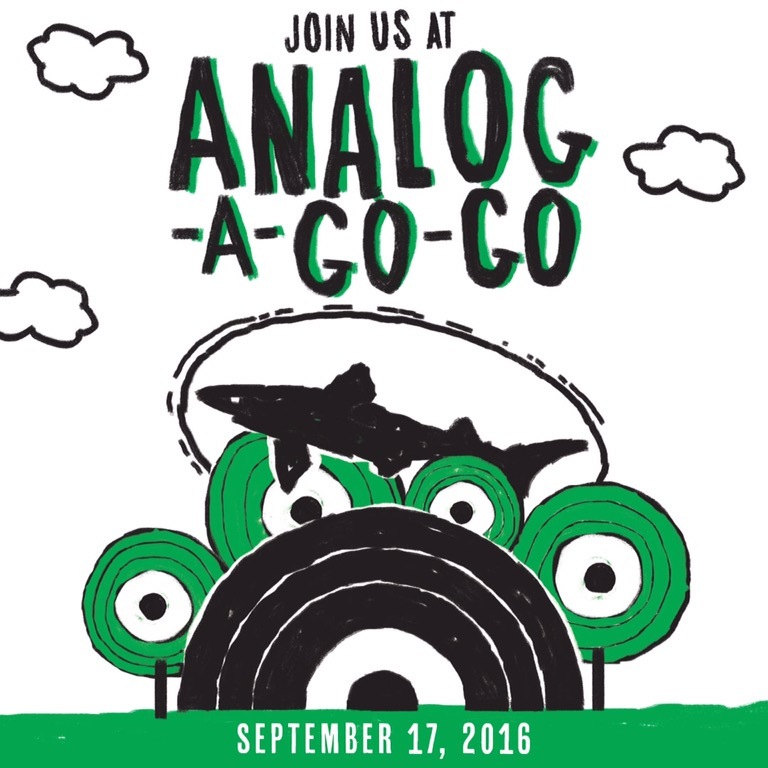 Every year Dogfish Head Craft Brewery hosts an awesome event, Analog-a-go-go! at their Milton, Delaware Brewery. 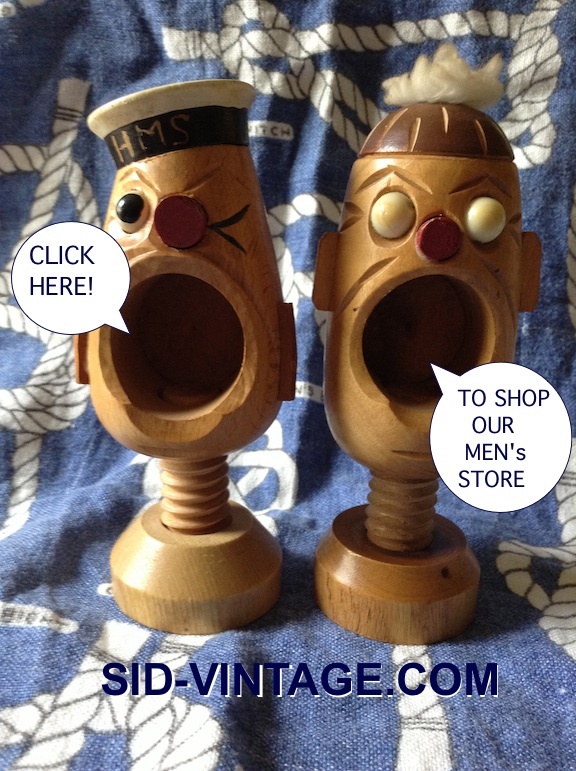 There’s live music and a great DJ, vintage and new vinyl records, cool art, lots of vendors of artisan crafts, vintage clothing (that’s us) and amazing craft beer. 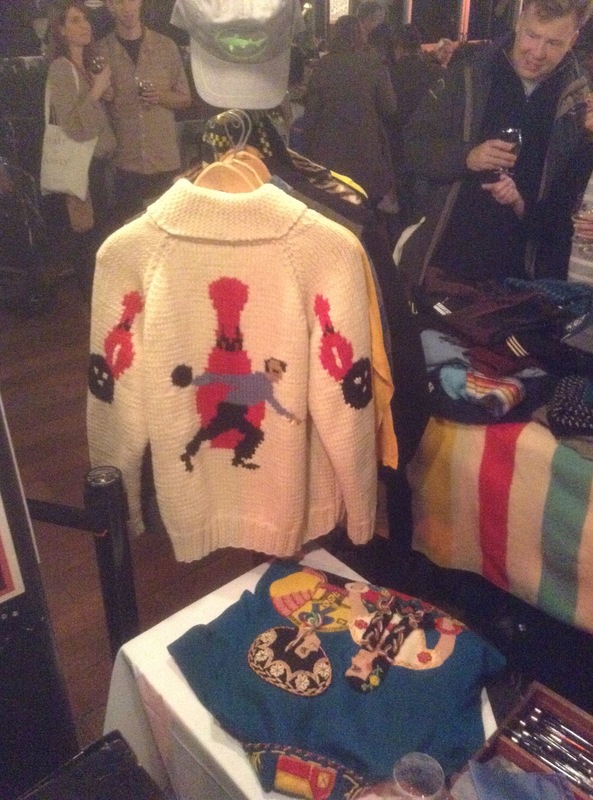 This year was the first Analog-a-go-go in New York City! It was located at Birreria, on the rooftop of Eataly in Manhattan. 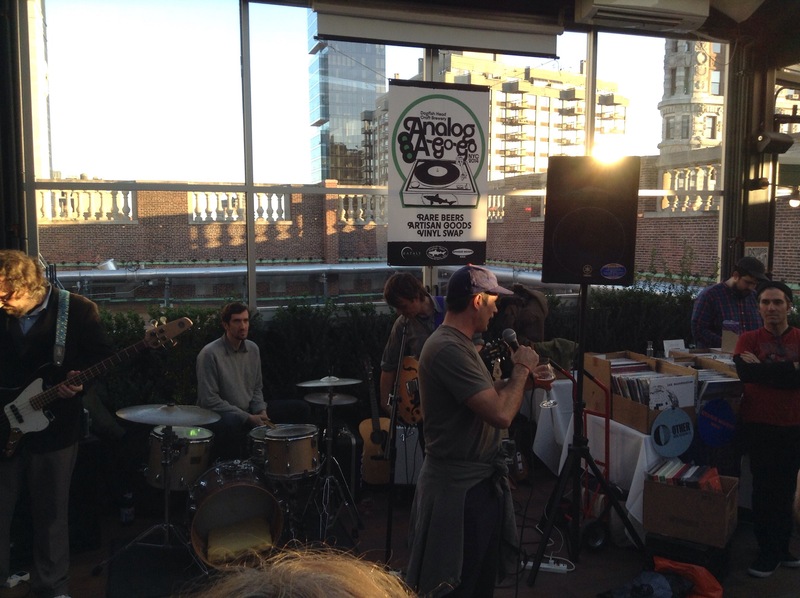 Here’s Sam Calagione introducing the band, Steve Gunn. The band. 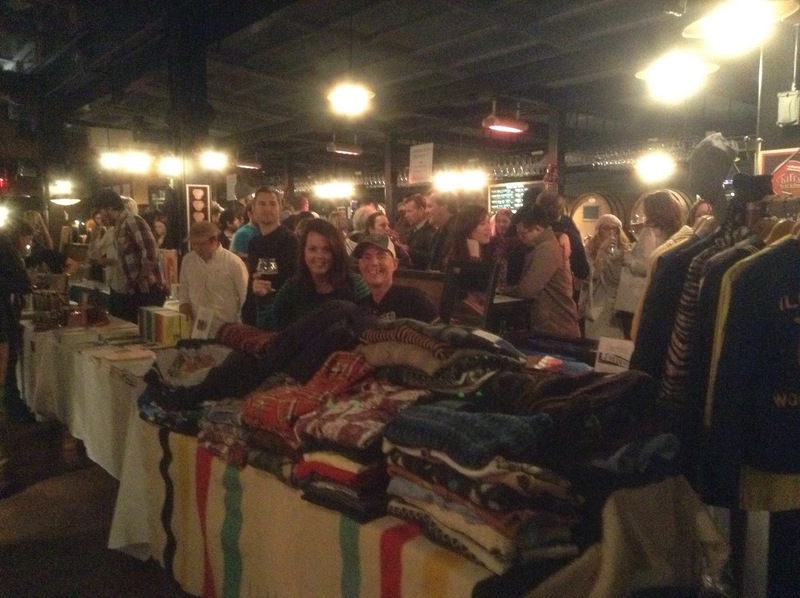 This is our booth, Jill with Ashley from Dogfish. 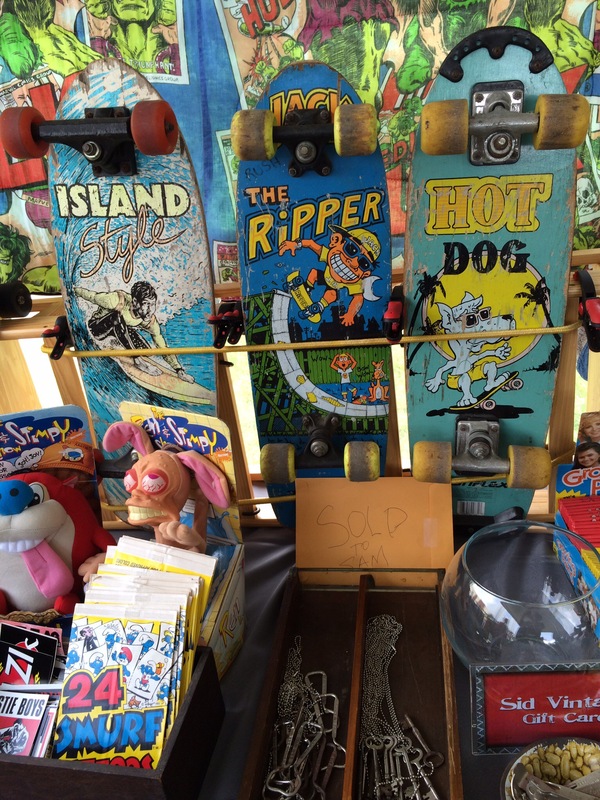 Next to us was Public Supply, artisan journals, paper goods and other supplies. Next to them was Juniper Ridge fragrances from nature. More of our booth. 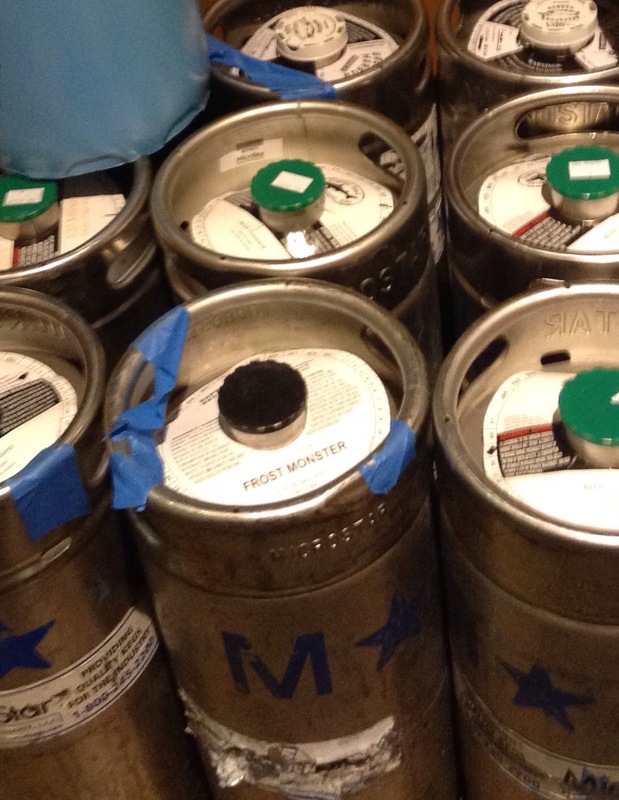 Kegs of special beers. 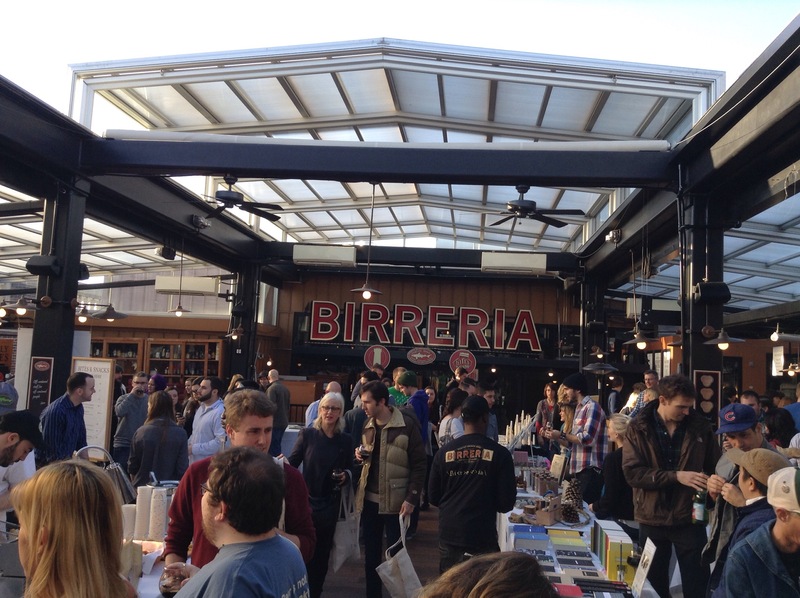 Birreria with the rooftop open, in December. 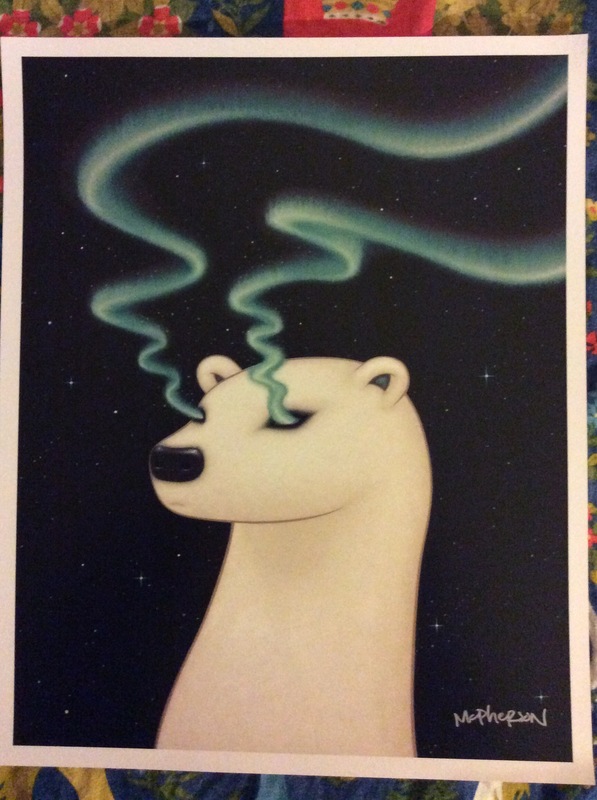 Artist Tara McPherson was there with cool t-shirts, prints and books. 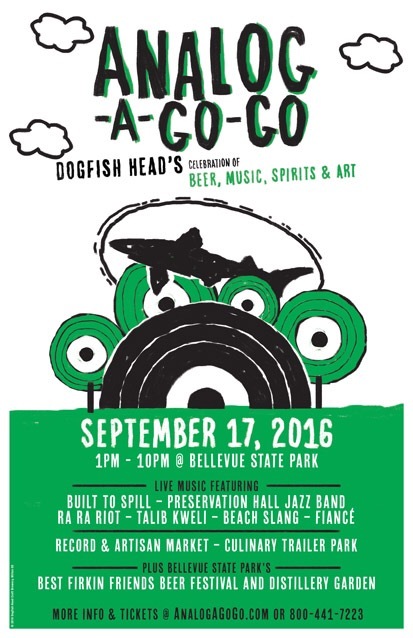 She does poster art for bands we all know and love (Melvins) and bottle art for Dogfish. 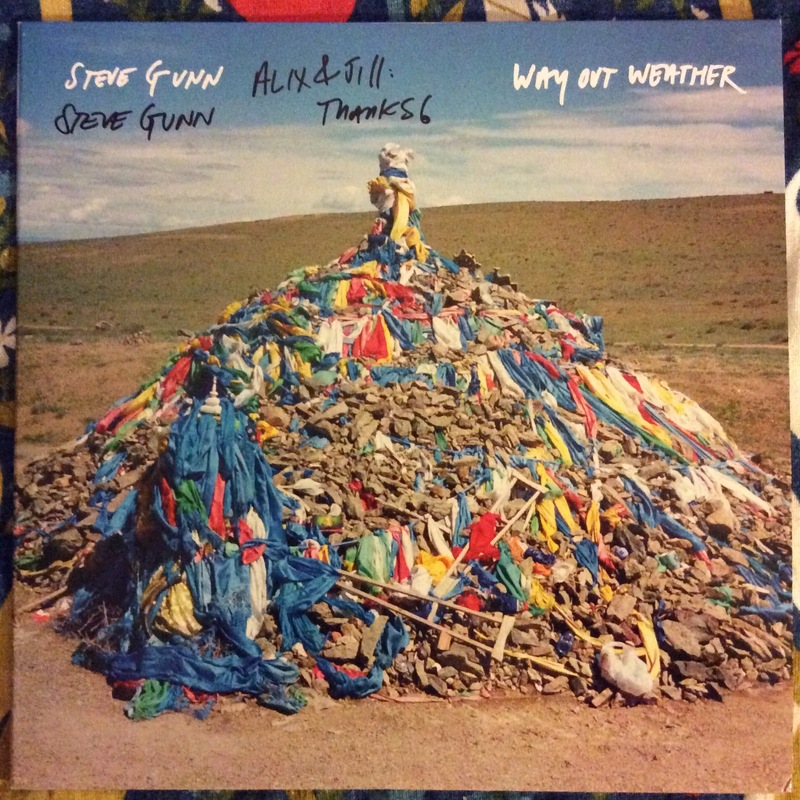 Steve Gunn’s new album, get it at Other Music! who was also there. For the price of admission, you get all these specialty beers, a beer glass, a bunch of gifts from Dogfish, amazing live music, the best DJ in the world, Gerald (of Other Music), and to hang out with Sam! They spoil ya Rotten. The list of awesome vendors this year was Other Music– records and DJ’d,Turntable Lab– Records and equipment, Grain Surfboards– handmade surfboards, Woolrich– with their made in USA blankets and clothing, Tara McPherson– artist, Heidi Lowe– hand crafted art jewelry and gallery, Public – Supply– Artisan journals, paper goods and other supplies, Meg McIntyre– Hand-crafted 45 boxes, Yusuke Okada– Artist, Coral & Tusk– Art embroidery on pillows and other items, Juniper Ridge– 100% natural colognes and perfumes using ancient techniques. Felices Fiestas, Joyeuses Fetes, Shiawasena Kyujitsu, Boas Festas, Hararei Fiefia, Likizo Faraha, and Happy Holidays in every language in NYC, We Love New York! Thank you Sam Calagione, thank you Blaise Dupuy, that was awesome! 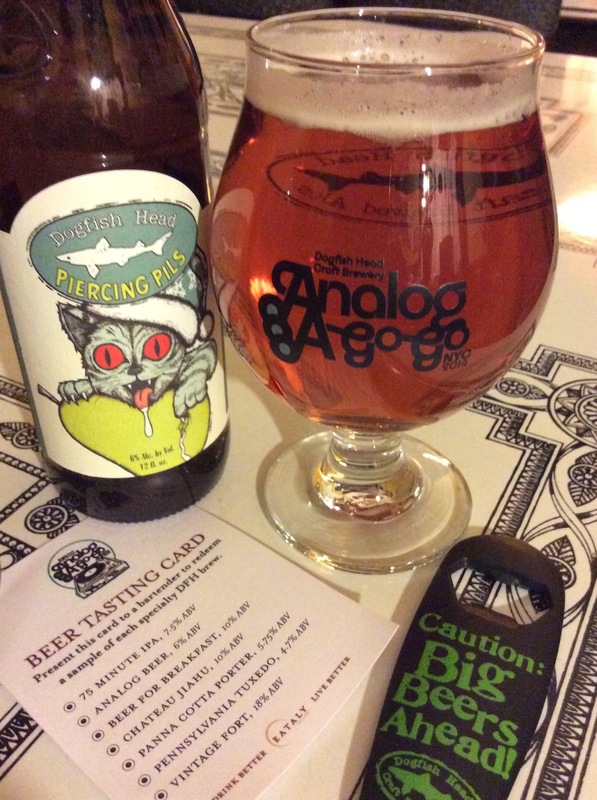 Every year Dogfish Head Craft Brewery holds an awesome 2 day event at their Milton, DE Brewery and Rehoboth Beach Pub. 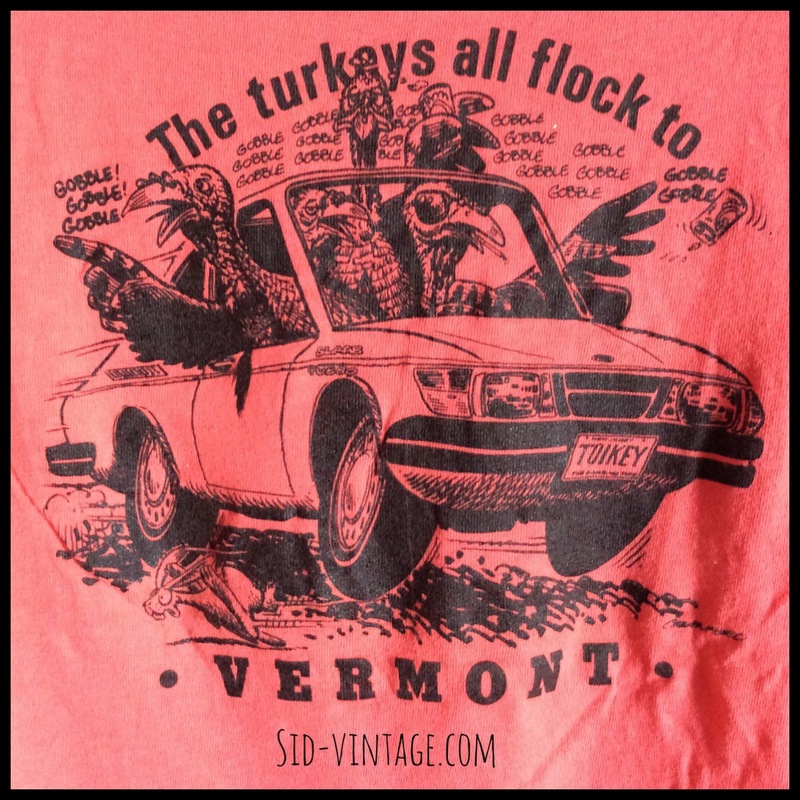 This year it’s June 13-14th. Tickets go on sale May 1. 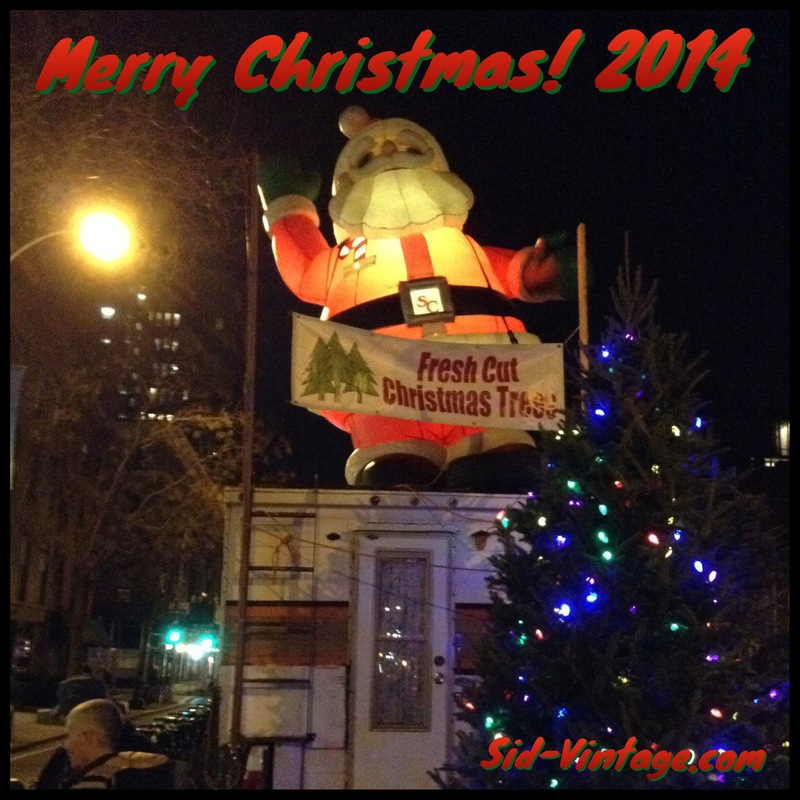 Each year it’s bigger and better. 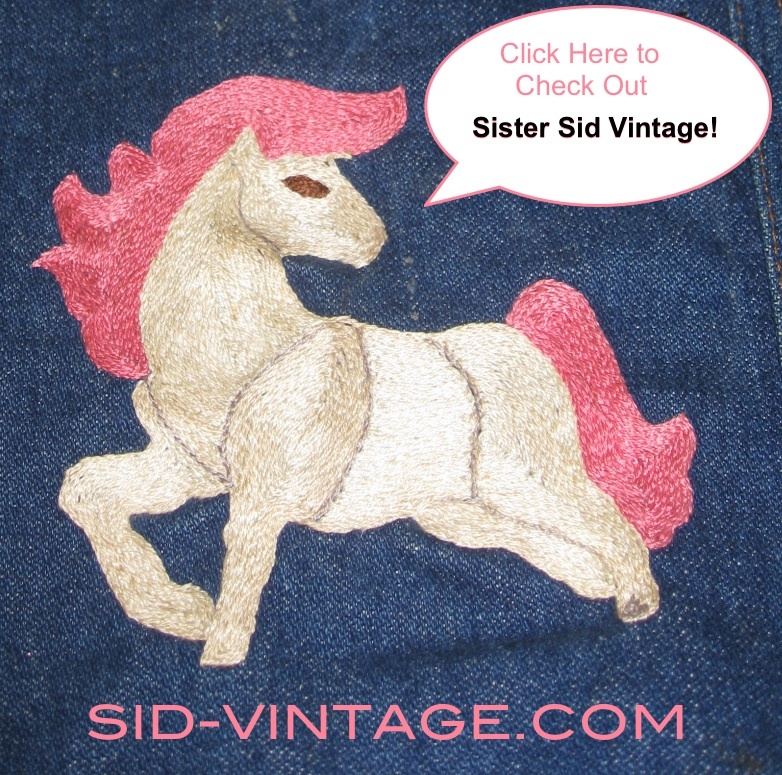 There’s live music, tons of vintage vinyl, very cool arts and crafts, vintage clothing, BBQ and of course, amazing beer. Oh yeah, the beach! They say it best, so here’s an excerpt from their newsletter. 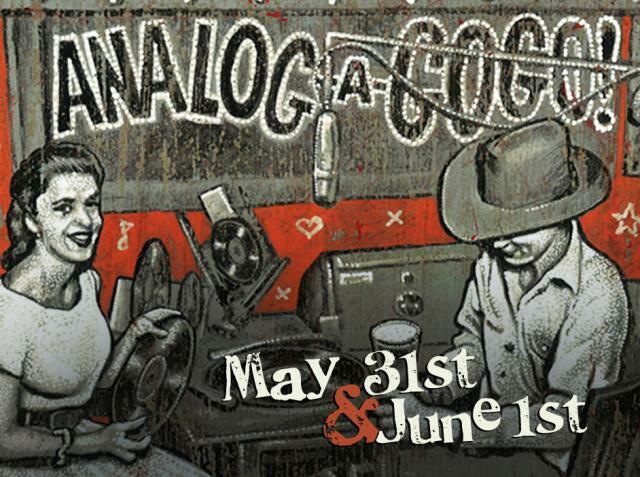 We’ll be joining our friends at Dogfish Head Craft Brewery for their 2013 Analog-a-go-go, May 31 – June 1. 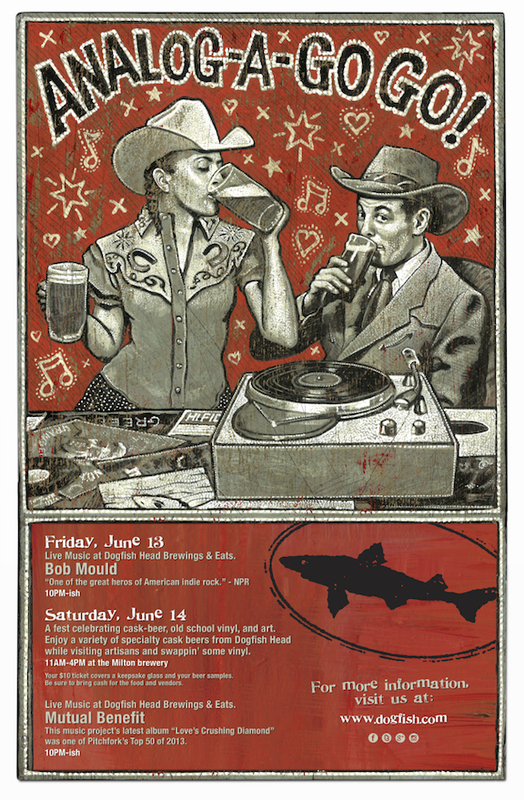 It’s an awesome 2-3 day event of live music, vintage vinyl and clothing, cool crafts and of course, awesome beer.